Files with nwc file extension can be also found cache files generated by NavisWorks software. What is nwc file? How to open nwc files? The nwc file extension is used for a temporary cache format used by NavisWorks software, such as JetStream Roamer (also known simply as NavisWorks), a program that was meant to complement other CAD, like AutoCAD or Microstation. The company was acquired by AutoDesk in 2007 and the software was probably incorporated into the company software portfolio. NWC is one of the proprietary formats used by NavisWorks. An .nwc file contains cache data generated whenever a CAD file is imported to NavisWorks into a NWF project file. They are used for performance reasons and speed up the loading of models. NWC files are generated only for cache purpose and are recreated every time the source file is changed. However, some NavisWorks programs can open *.nwc files. Cache files are generally not meant to be converted to anything else. and possible program actions that can be done with the file: like open nwc file, edit nwc file, convert nwc file, view nwc file, play nwc file etc. (if exist software for corresponding action in File-Extensions.org's database). 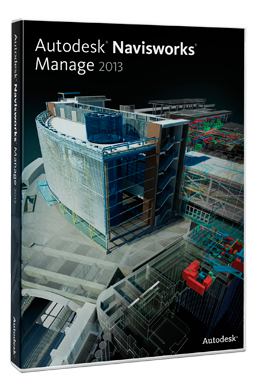 Click on the software link for more information about Autodesk NavisWorks. Autodesk NavisWorks uses nwc file type for its internal purposes and/or also by different way than common edit or open file actions (eg. to install/execute/support an application itself, to store application or user data, configure program etc. ).